Artificial Intelligence is known for its ability to transform the manner of business operation. It mainly combines the cutting-edge technologies which help a machine to think, understand and execute the tasks which are performed by the humans. AI is an intelligent robot which behaves almost like a human being. 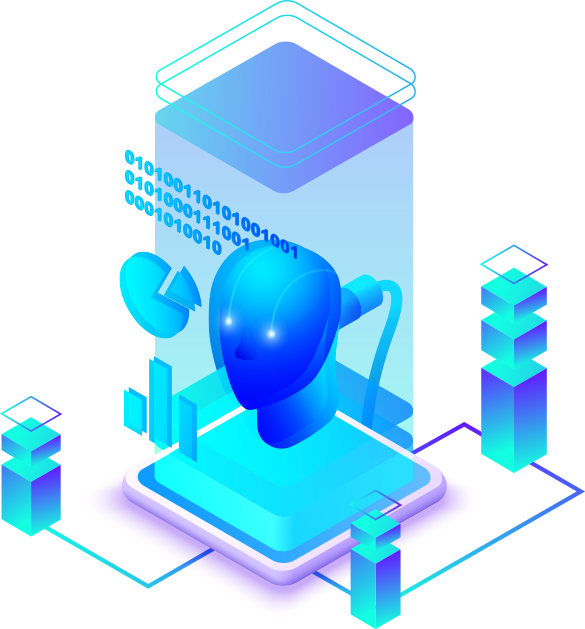 The principal objective of using AI is that it helps to develop an innovative computer program or a machine which is capable of reasoning, learning and problem-solving. It can easily understand human language. With the changing generation, a majority of the large companies of the world have switched to Artificial Intelligence with a view to enhancing their marketing mechanics. We at StarTele Logic leverage niche AI technology thereby helping the enterprises to operate faster and cheaper. It at the same time ensures superior business outcomes. What are the advantages of using AI ? AI decreases the time needed to perform a task. Moreover, it enables multitasking and thus decreases the workload for the existing resources. 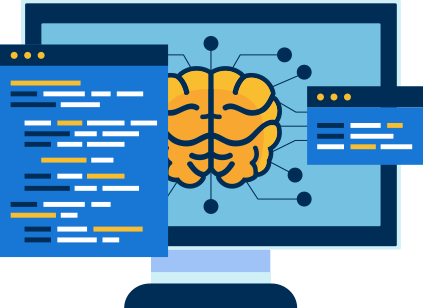 AI facilitates the execution of complex tasks without much costing. AI can be used 24x7 as it doesn’t need time-breaks and has no downtime. AI increases the capabilities of differently abled persons. AI has immense mass market potential, which can be deployed across the various industries. AI augments the process of decision-making thereby making the process easier, faster and smarter. How is it beneficial to the Clients? AI helps in the reduction of human efforts. Hence, the creation of AI facilitated software solutions will have its greatest gains in the region of the customer’s experience. It will attract a number of customers and will quickly secure a good place in the market. With its help, the clients will be able to contact big companies and brands which will help their organization to expand by leaps and bounds. Thus our manufacturing team is trying to incorporate AI into an increasing range of applications. We at StarTele Logic facilitate the use of end-to-end automation and orchestration of IT/business operations, thereby creating a “Unified Office”. Everything we do at StarTele Logic is geared towards maximizing your satisfaction. All our customer-centric services are based on your specific business needs. Instead of cookie-cutter deployments, we deliver solutions matching specific objectives that are laid out well in advance. While dealing with us, our clients always have clear visibility of the process and take part in all critical decisions related to the project.